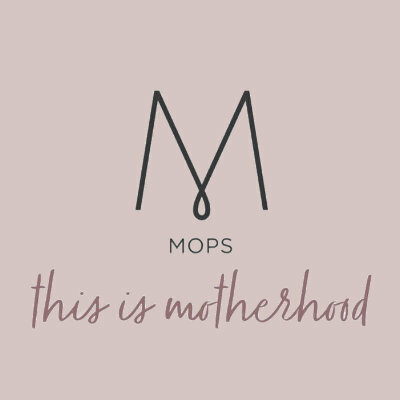 MOPS stands for Mothers of Preschoolers, a program led by mothers themselves and designed for mothers with children from birth through Kindergarten. These mothers all have a shared desire… to be the best moms they can be! Covenant MOPS meets every 1st and 3rd Wednesday (except when a meeting would fall on a Washoe County School District Break) September through May at 6:00 pm. Click to see specific meeting dates. Our group has dinner together. The first meeting of the month, will be potluck style for the adults and we will serve macaroni and cheese to the kids. There is no fee for dinner at this meeting! The third Wednesday we will serve pizza to both the adults and the kids in the Moppets Program. We ask for $5 per family to cover the cost of pizza. You may attend MOPS with or without your children. Quality, loving childcare is provided for your children, nursery age on up. The children’s program, called MOPPETS, is where little ones engage in developmentally appropriate play and educational activities during the meetings so moms can feel free to enjoy their activities. The cost for the MOPPETS program will be $30/semester (Sept-Jan) and (Feb-May) or a $5 drop in fee per meeting. Registration is $50 for the year. If this is a financial strain that would keep you from joining us, please contact (MOPS@covenant-reno.org) for information about partial scholarships and fundraising opportunities. We would never want money to stand in the way of you joining us. For more information about MOPS at Covenant, please contact MOPS@covenant-reno.org or the church office at 775-746-8118.